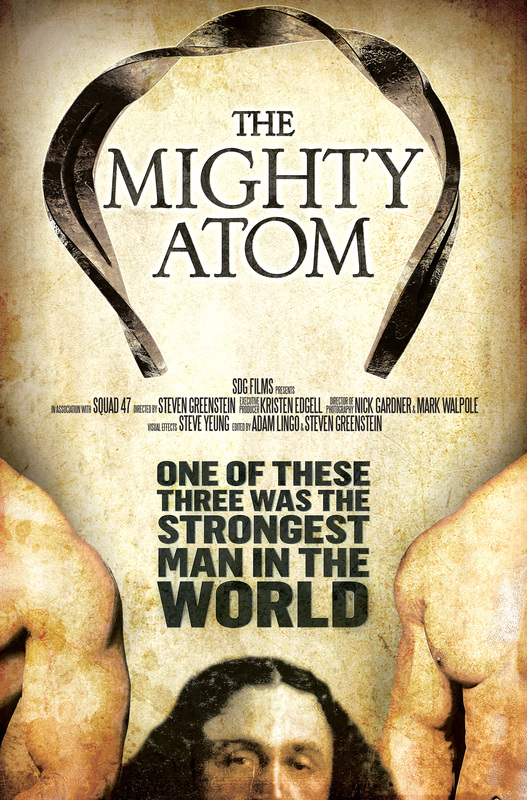 Known as “The Mighty Atom,” Joseph Greenstein was the greatest strongman who ever lived – and perhaps the most unlikely since a bout of tuberculosis in childhood had doctors predicting a life expectancy of 18. This poor, sickly, Jewish kid from Suwalki, Poland overcame impossible odds, not just surviving to adulthood but learning to harness the powers of the body—and more importantly, the mind—to achieve the impossible. From stopping an airplane from taking off with his hair to bending cold rolled steel with his hands to biting through nails, Greenstein may have been the inspiration for Superman. In a story that parallels that of Harry Houdini (who is briefly featured in the film), this documentary film showcases an amazing tale of human potential that will have audiences cheering! Filmmaker Steven Greenstein will join us following the screening for a talk back session with the audience.